Courtney Mann, ETC: Horray for Arrays! 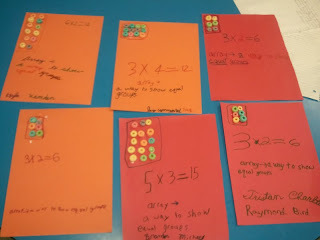 So we are learning arrays this week in math and next week... multiplication. 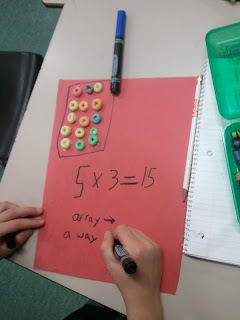 Today we watched a quick You-Tube video over arrays. Simple and sweet. After that we made these beautiful creations. Then we watched this little multiplication video too! I printed these lovelies for my kiddos this week. Just a little cheat sheet action. 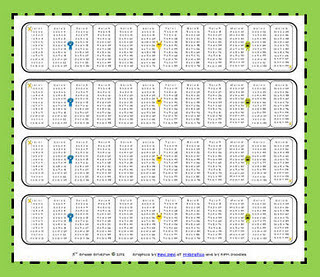 Click above for more multiplication resources! Very fun! I hope they got to eat some too! I also present them with a chance to make a Valentine's Day chocolate box. They have to create an array to store the chocolates. Fun idea! Will remember this for next year. 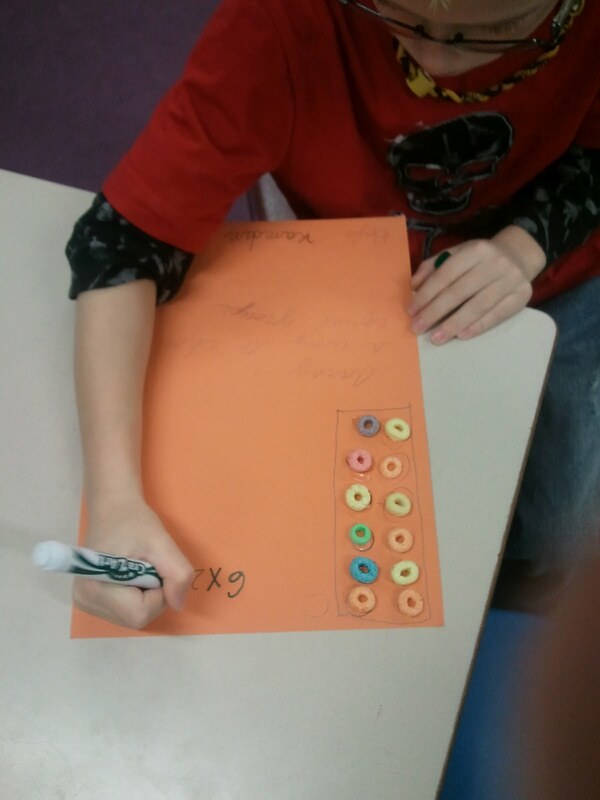 We JUST did an arrays and unknown factors lesson the other day. What math series do you all use? A man riding on a dangerous point Cheap Oakley Sunglasses, of course, will be hoping that all the best mate Roy sunglasses. They may also want to buy sunglasses with high quality and reliable functionality. So Fake Oakleys and Foakleys is the best choice for you.